Optilife 2 incorporates Goodyears TredLife Technology. 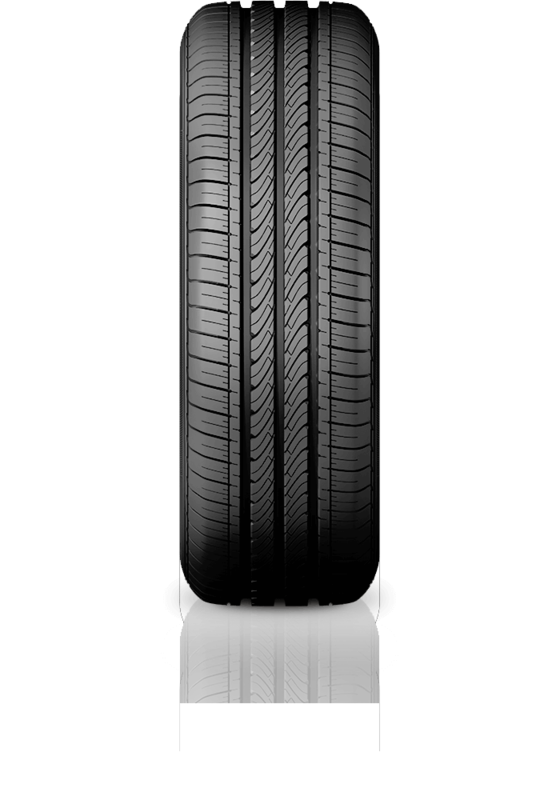 The tyre features a more even tread wear along with extended mileage. Improved handling performance and better grip on wet and dry roads, The construction of the tyre has been enhanced to provide greater fuel efficiency. Optilife 2 incorporates Goodyears innovative TredLife Technology. The tyre features special tread compounds and equalised pressure distribution across the tyre footprint, providing more even tread wear and extended mileage. Also integral is the improved handling performance and better grip on wet and dry roads so consumers can drive with confidence. Additionally, the construction of the tyre has been enhanced to provide greater fuel efficiency.